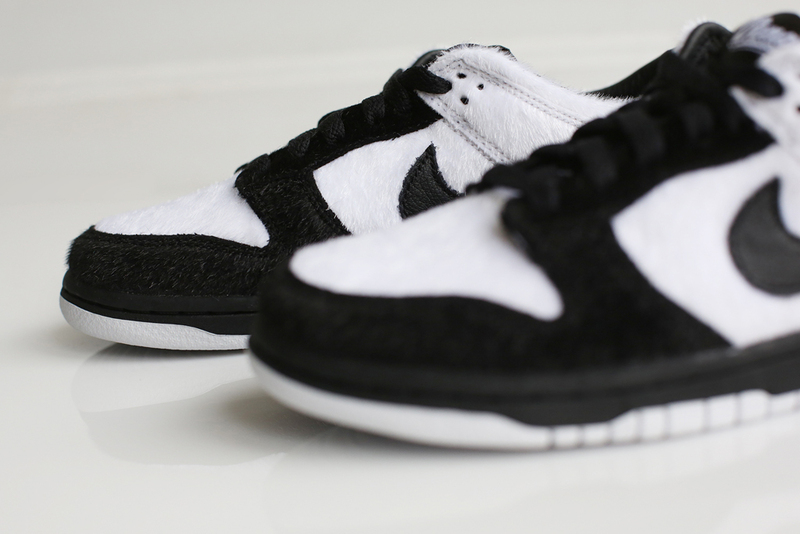 This panda pair is coming soon. 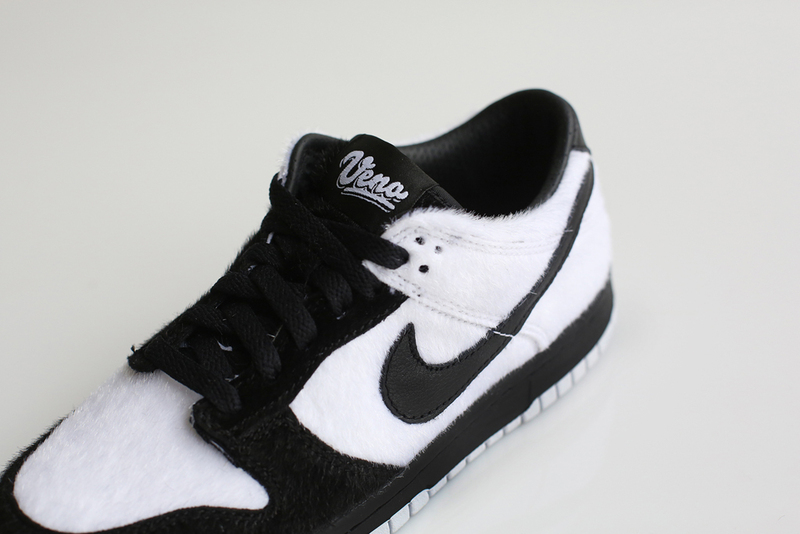 Remember the Nike Dunk High "Panda" from 2008 that was created in conjunction with the Ueno Zoo in Tokyo? 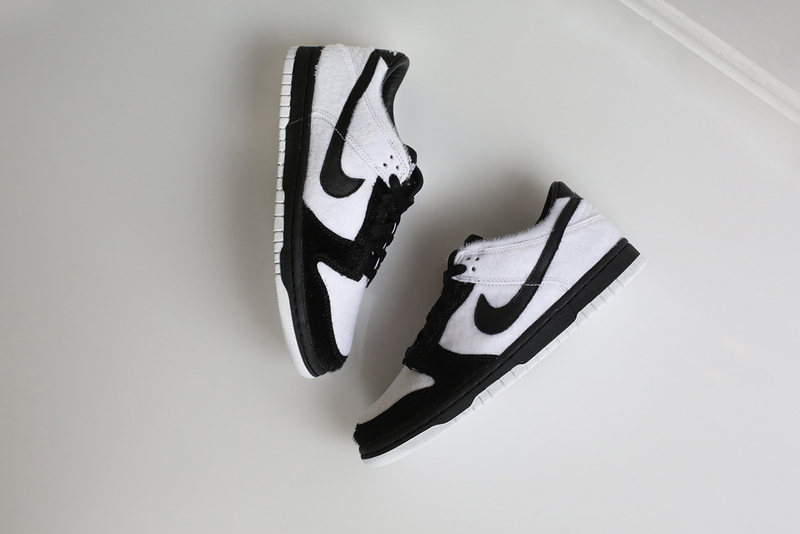 That shoe will be brought back this year in low form, making it the latest of Dunks to be reintroduced with a different height. 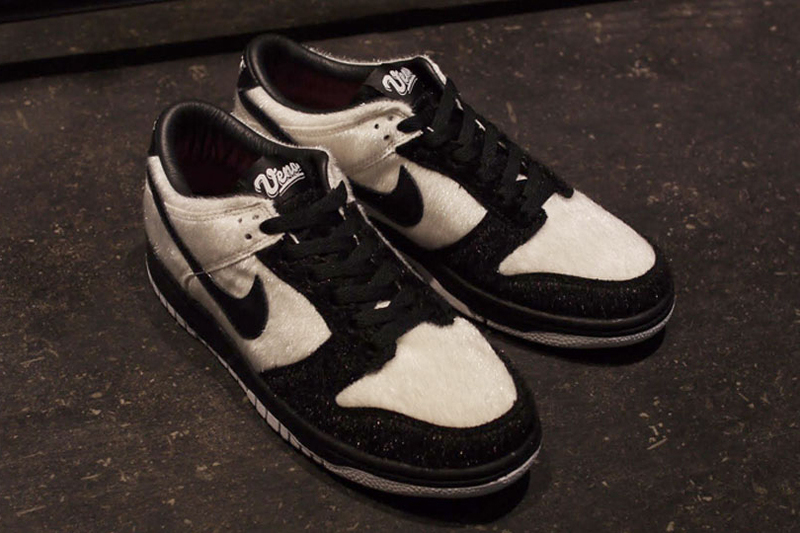 Most of those sneakers have come from the Nike SB range, so it's interesting that Nike is now trying the approach on non-skate Dunks. 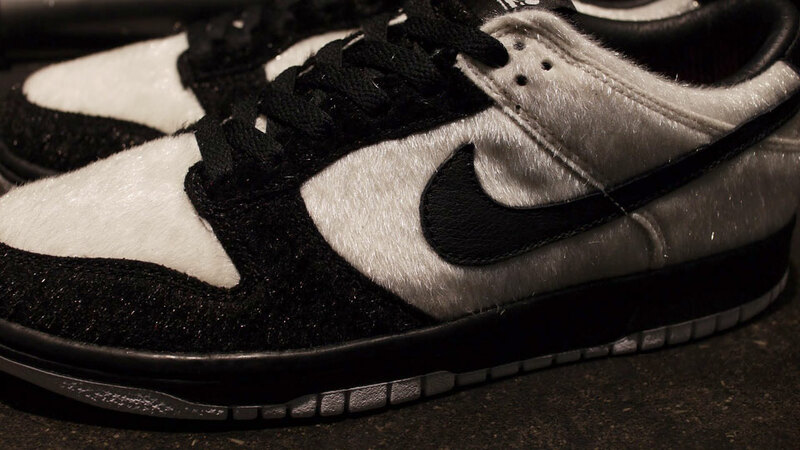 Unfortunately Ling Ling, the panda that inspired the original Dunk Highs in question, has since passed. 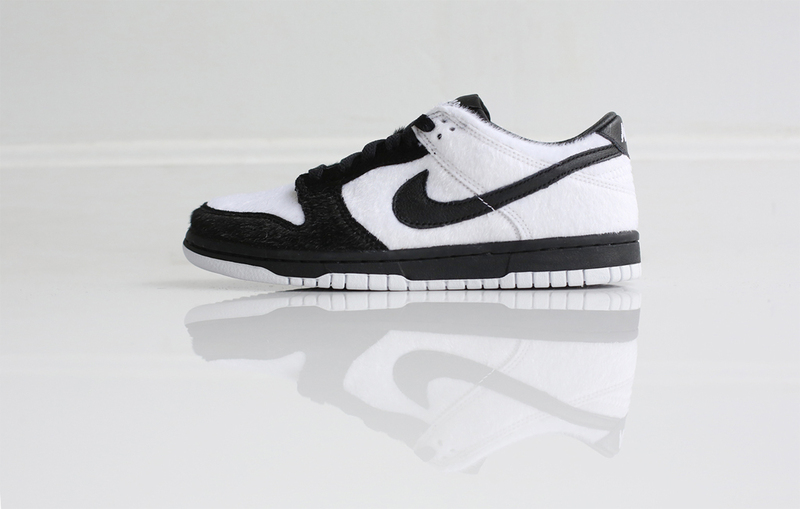 The Nike Dunk Low GS "Panda" will release on March 15 in Japan. 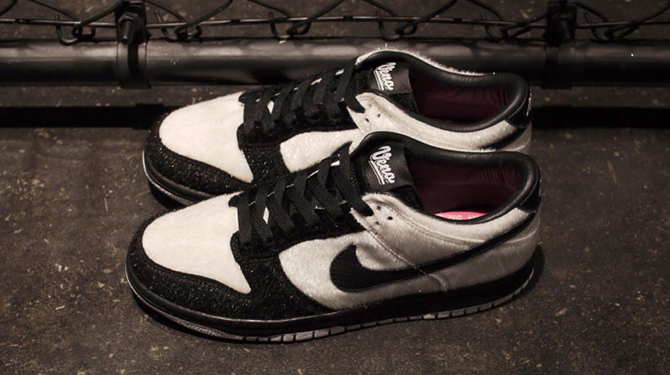 There is no information yet on a possible U.S. release for this pair of Dunks. 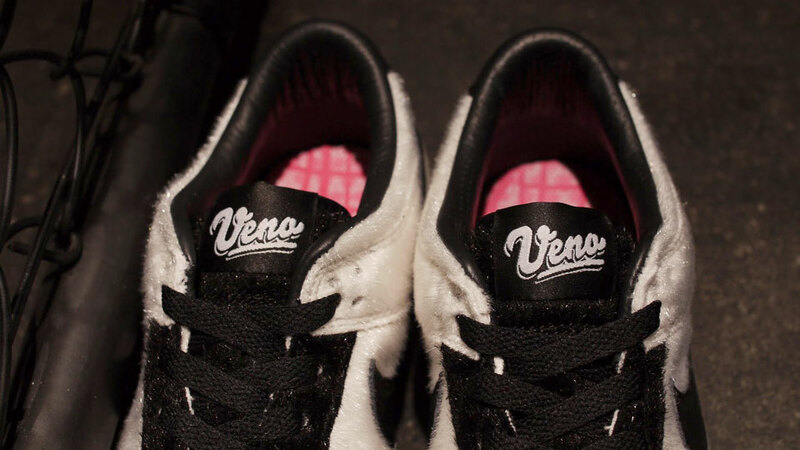 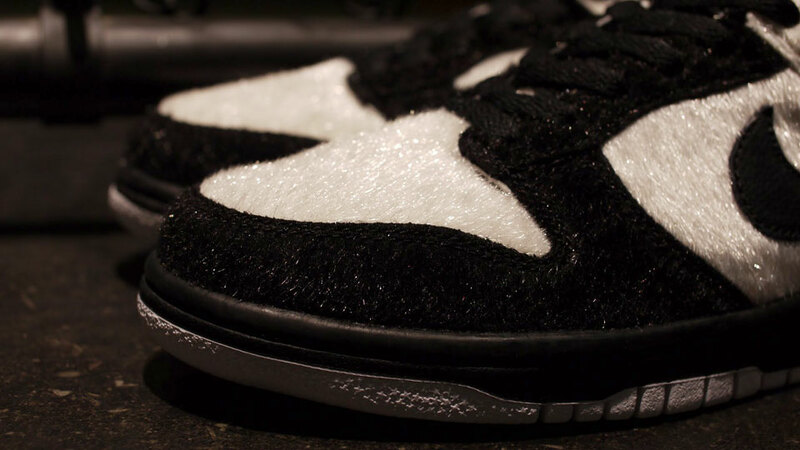 UPDATE: 3/20: New images via Awol, who will release the "Ueno" Dunk Low GS on Wednesday, March 25. 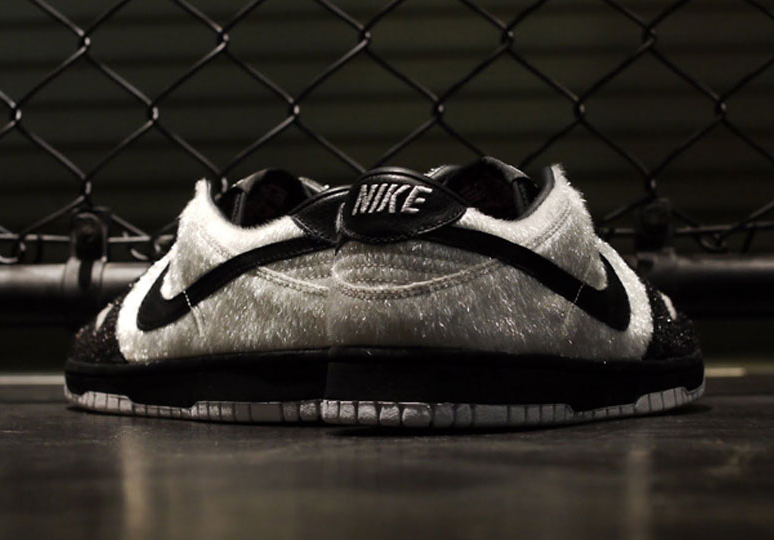 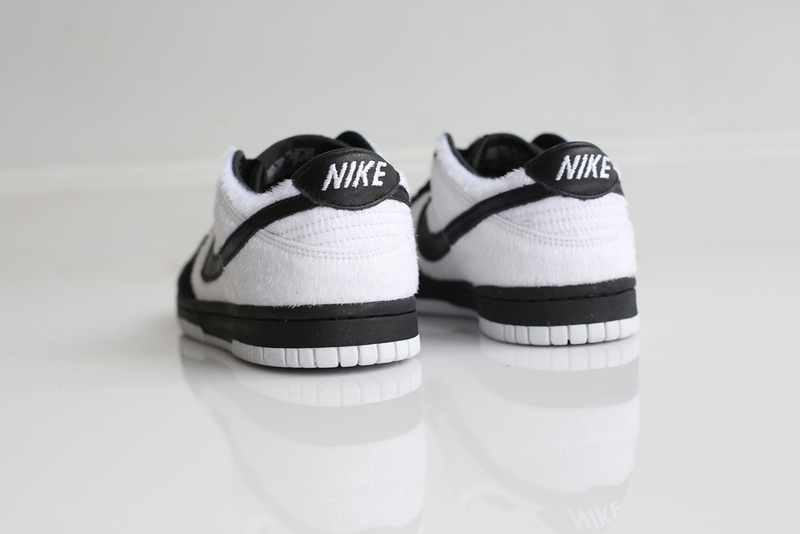 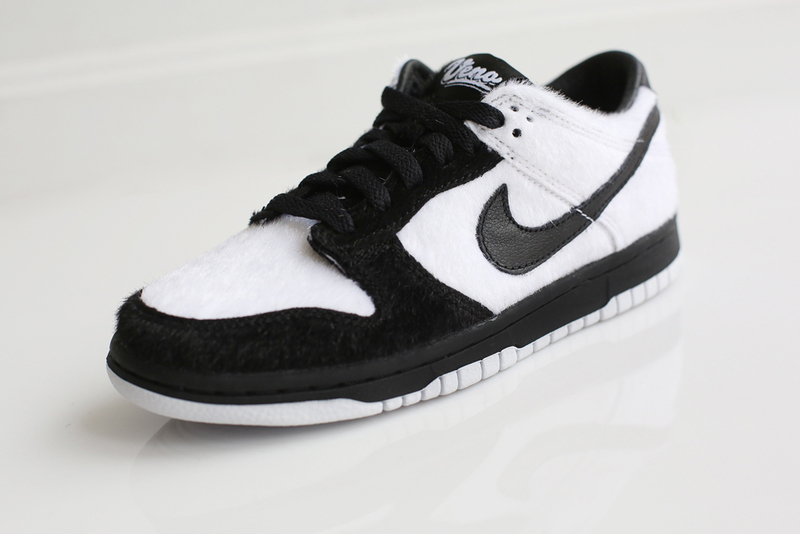 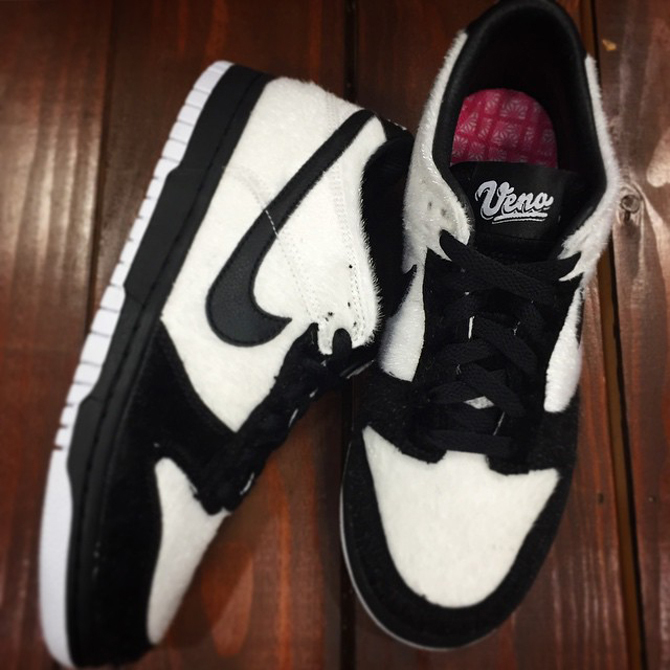 UPDATE 3/17: More on the Nike Dunk Low "Panda" via mita sneakers.